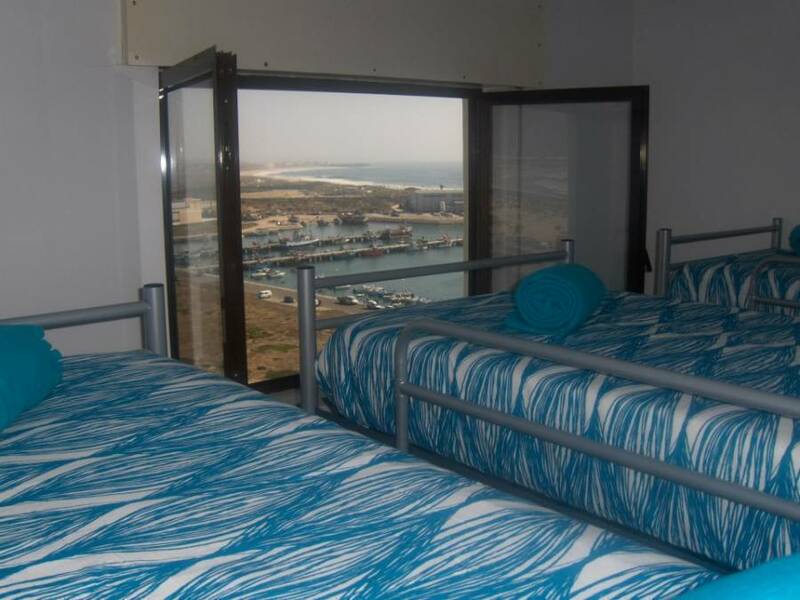 Martin's Lodge is located just 50 meters from the beach, in the entrance of Peniche "surfers city", in the tenth floor of the biggest tower in town, in all of our hostel you have sea view and also can see all the city. We are a young Portuguese family, always available to help and make your stay unforgettable, everything you want, just say or ask and we make it happen. 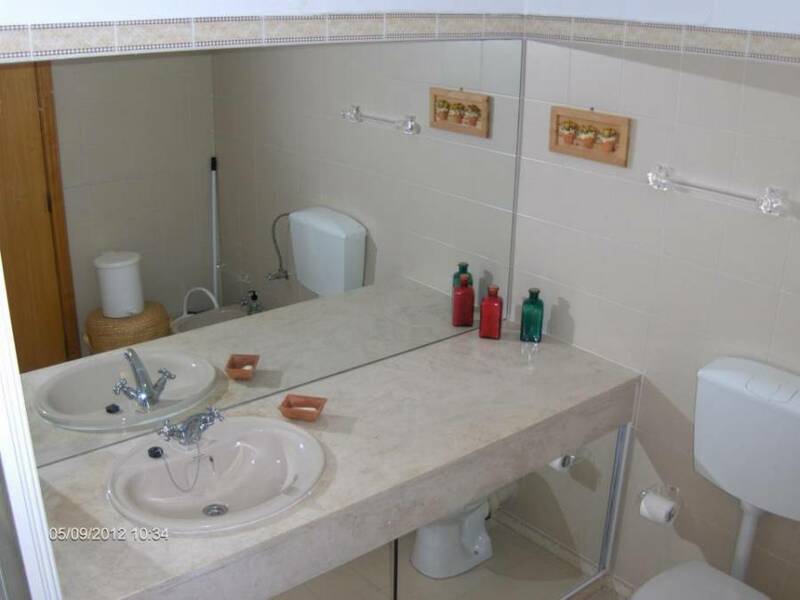 This comfortable family home features a living-room, TV, games, free computer, wireless internet, fully equipped kitchen. Bike and surf rental and also touristic tours and adventures are available. 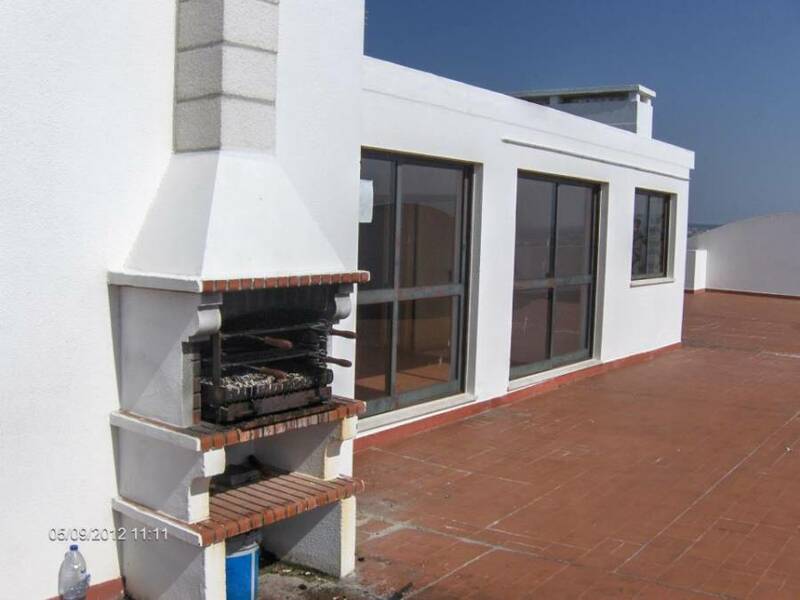 We will give you an extremely cozy environment with mixed and double rooms and a very large balcony with BBQ and a relax zone to rest in the end of day. Just by the corner you will find a several beaches and bars where the nightlife start, restaurants, beautiful views, shopping zone, taxis and the most important, big waves to surf, in Super Tubos…so we are near to everything you need. 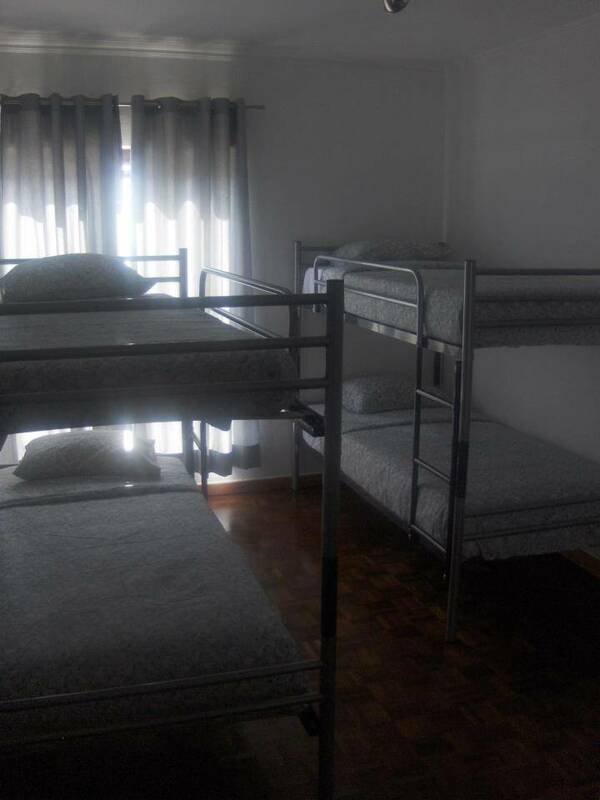 Our hostel is a meeting point for some local people, you will meet so much people in town and make so many new friends that you will thing about stay in Peniche the rest of your life. 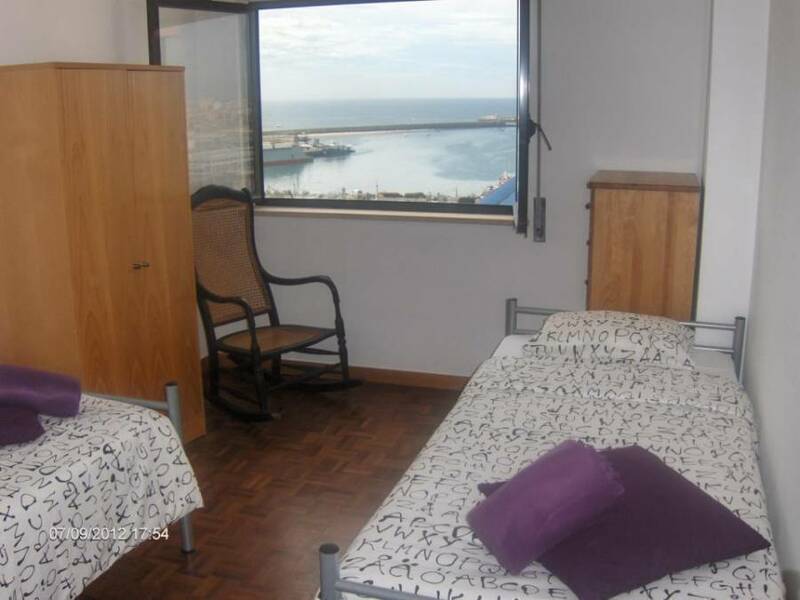 Quiet zone; very close to the main beaches; wonderfurl park with runway for cyclists and much more.